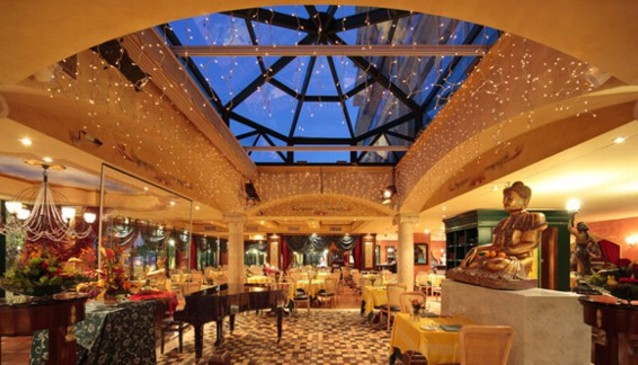 The perfect restaurant for people watching on the terrace! 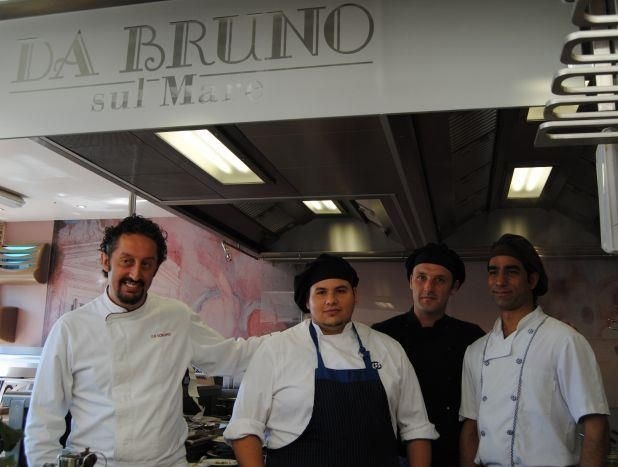 Overlooking the Mediterranean, Da Bruno Sul Mare offers an extensive menu selection of the best Italian cuisine as well as more traditional Spanish dishes such as paellas and fish baked in salt. 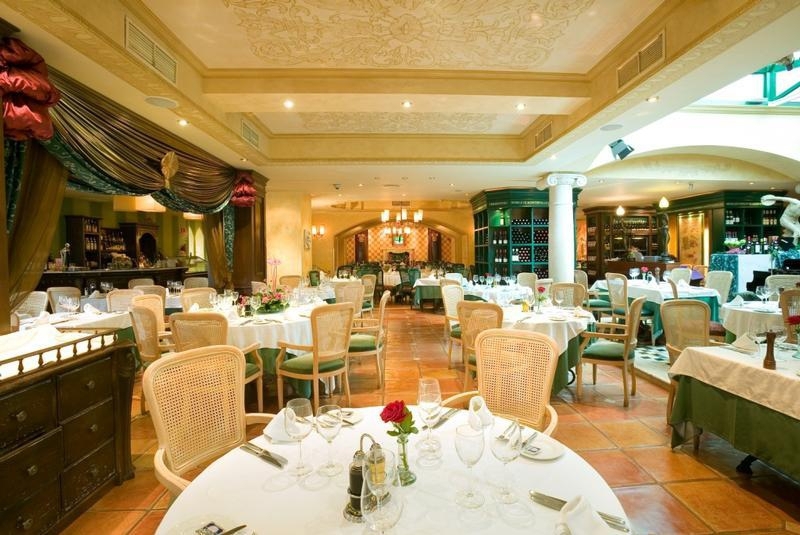 Situated on the paseo in Marbella, Da Bruno Sul Mare offers the best view of all the Da Bruno restaurants while the interior is designed and decorated with the flair and charm that all of the restaurants boast. 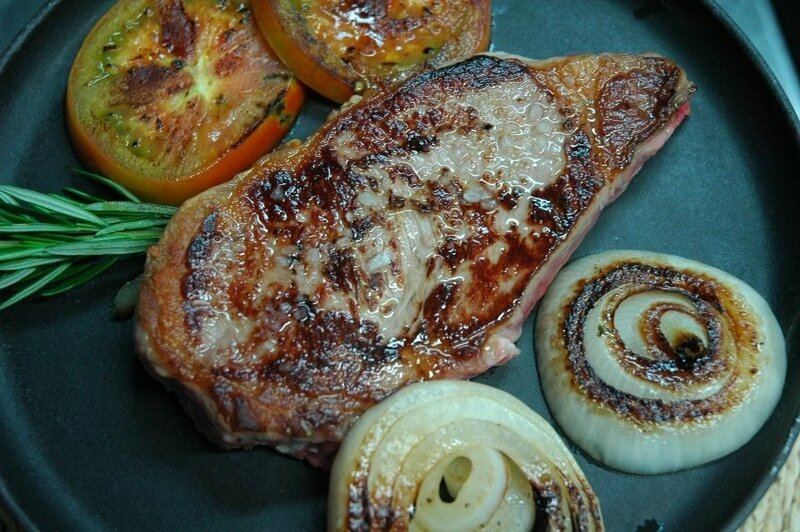 The do of course continue with the delicious cuisine that the Da Bruno restaurants are known for and whatever you fancy, the Italian flair of the restaurants dishes will not leave you disappointed. 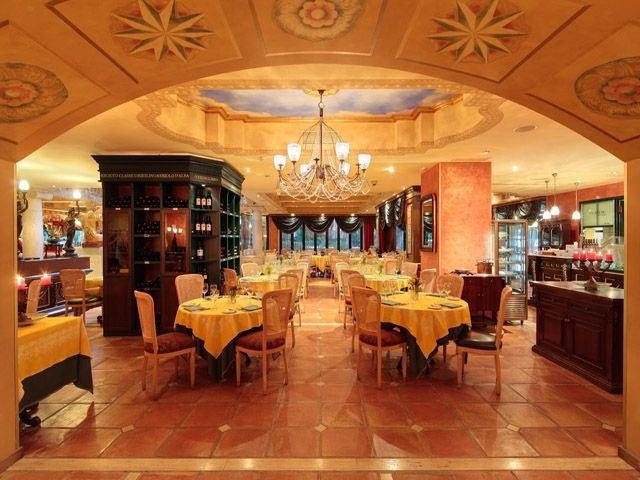 With a large capacity for 400 guests, Da Bruno Sul Mare makes for an ideal location to host celebrations, parties and even corporate events. 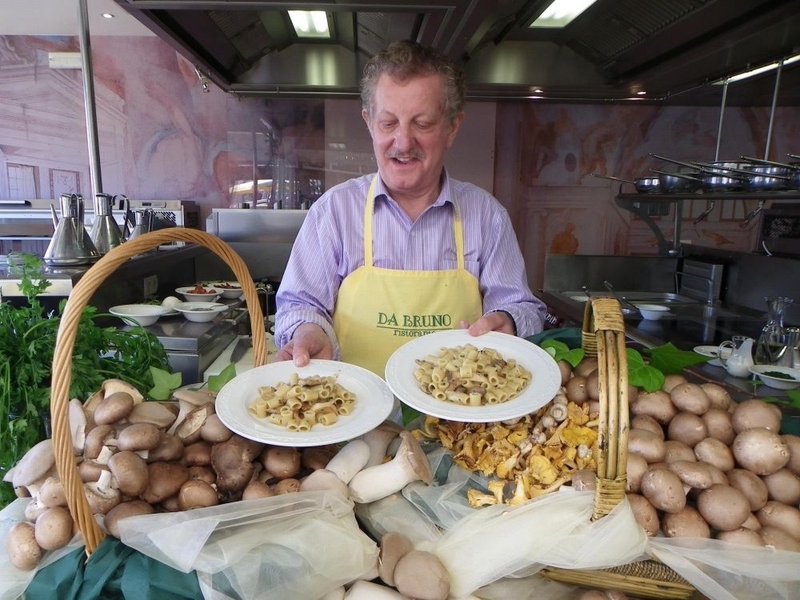 In addition to the impeccable service and personal supervision of Bruno and Giuseppina, you can enjoy live music every night and of course the unfalteringly delicious Da Bruno dishes.